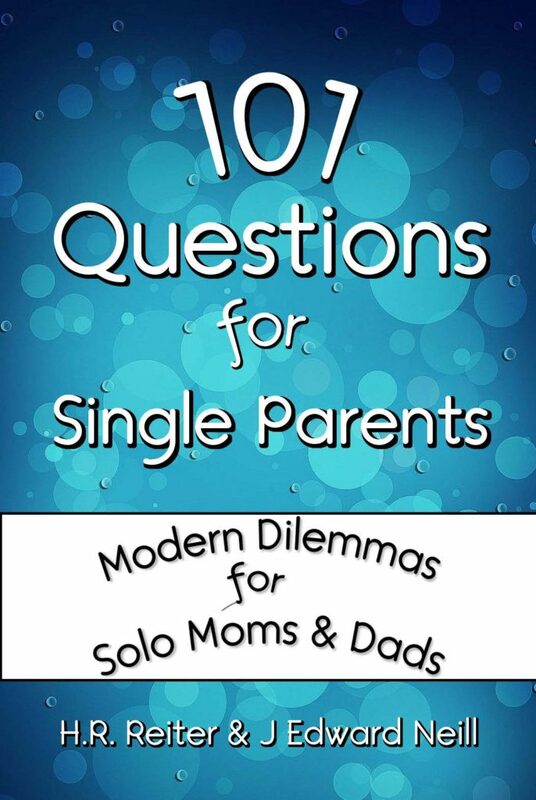 Down the Dark Path | New Coffee Table Book – 101 Questions for Single Parents! …you‘re the grandparent who can’t retire because you’re raising your young grandson alone. After an eight-hour work day, your nights are filled with homework, constructing cities out of Legos, and answer 2AM calls to chase monsters out from under the bed.